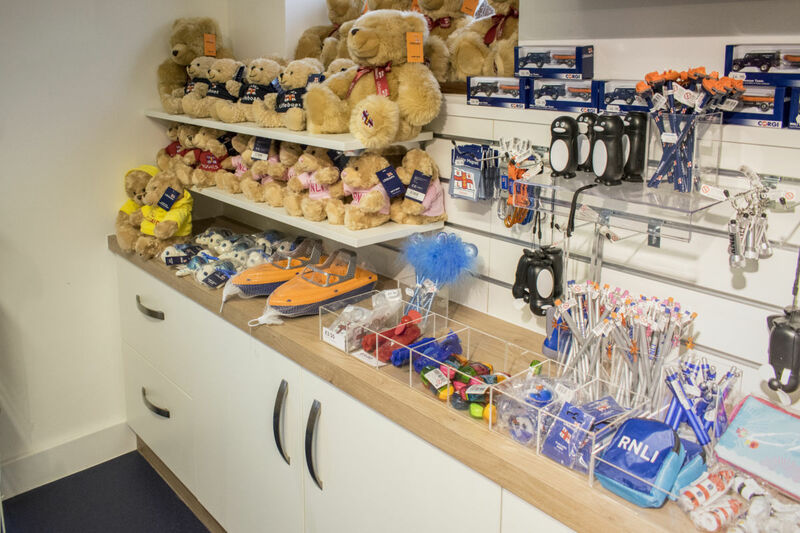 Separate from the Coastguard and independent of the Government the RNLI relies on its volunteers and charity donations to operate its life saving service at sea. 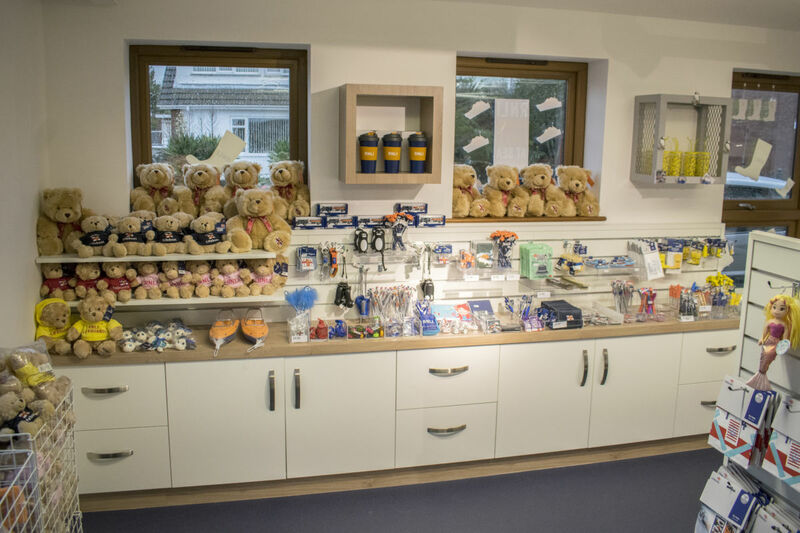 It costs almost £170m / year to run their life saving operations. In 2016 there were 8,851 launches of lifeboats with 558 lives being saved and 23 people per day being rescued. 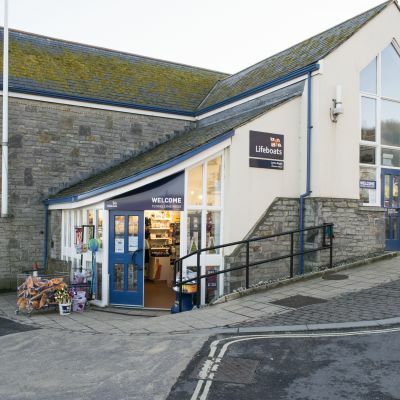 Part of the RNLI fund raising operation is their Shops, with 167 shops around the coast of the UK and Ireland. 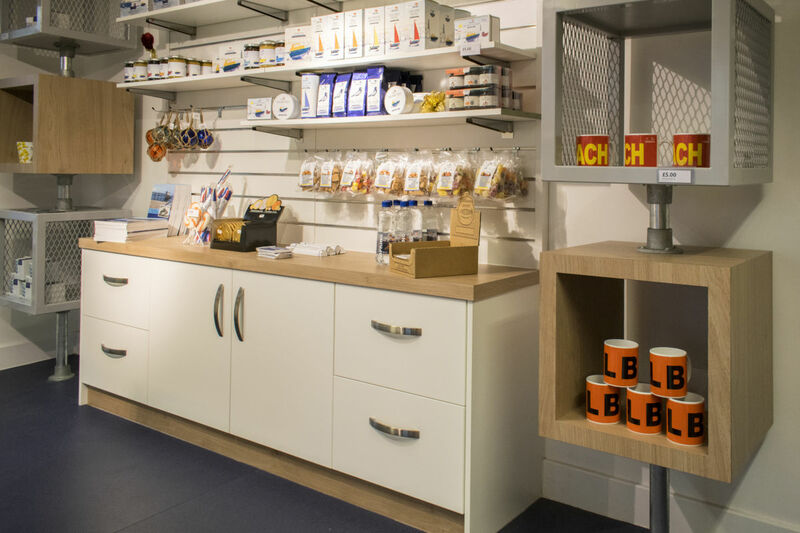 Aspen had already carried out a number of refurbishment projects on lifeboat stations, for the Northern Region of the RNLI, when it was asked by the Southern region to manufacture retail display furniture and to fit out a number of shops along the south coast that were all scheduled for refurbishment. 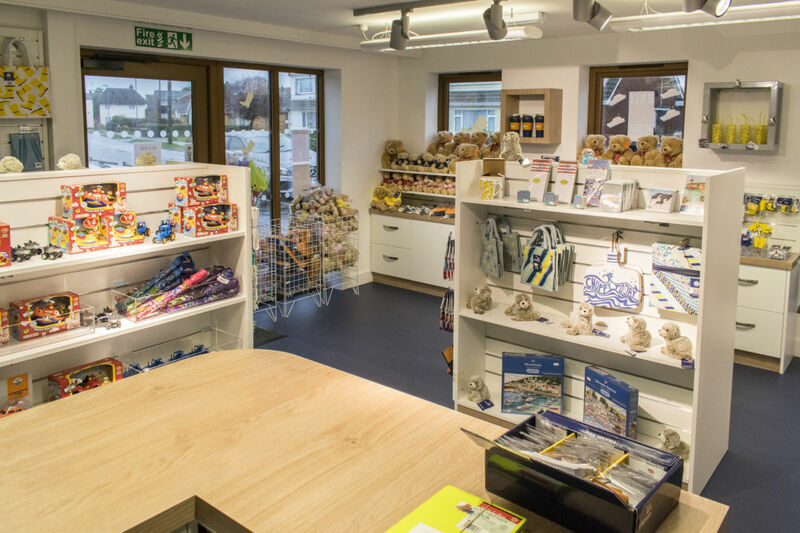 This was to include shops at Lymington, Brighton, Selsey and Lyme Regis. 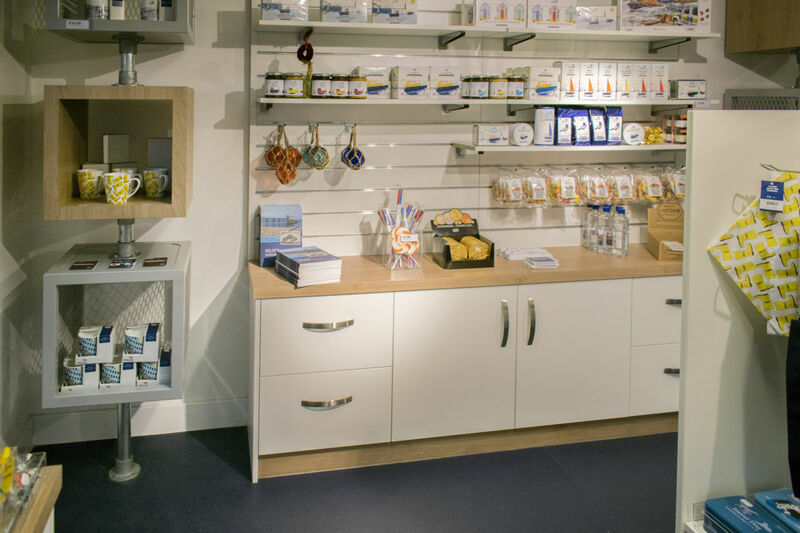 Aspen surveyed the shops and then selected the ideal retail display items for each store, from a design catalogue the RNLI had commissioned. 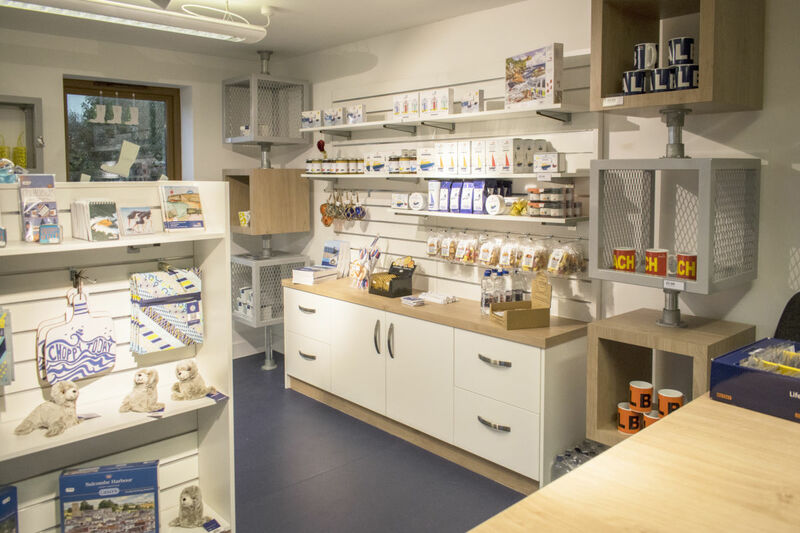 Altering, where required, the dimensions of certain items to suit each shop layout, our designer set about modelling the display furniture and floorplans to produce detailed plans and interior views. 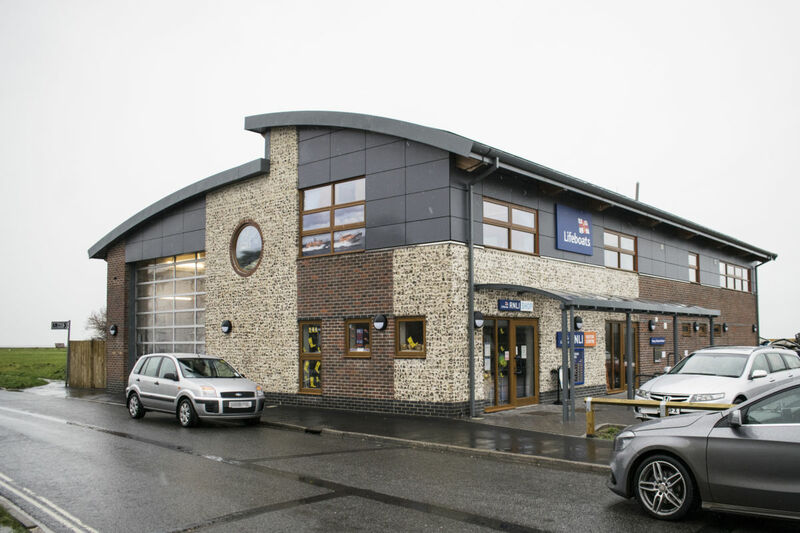 Once Aspen’s layouts and 3D rendered designs for the shops were approved by the RNLI, Aspen proceeded to manufacture and then fit out the shops. 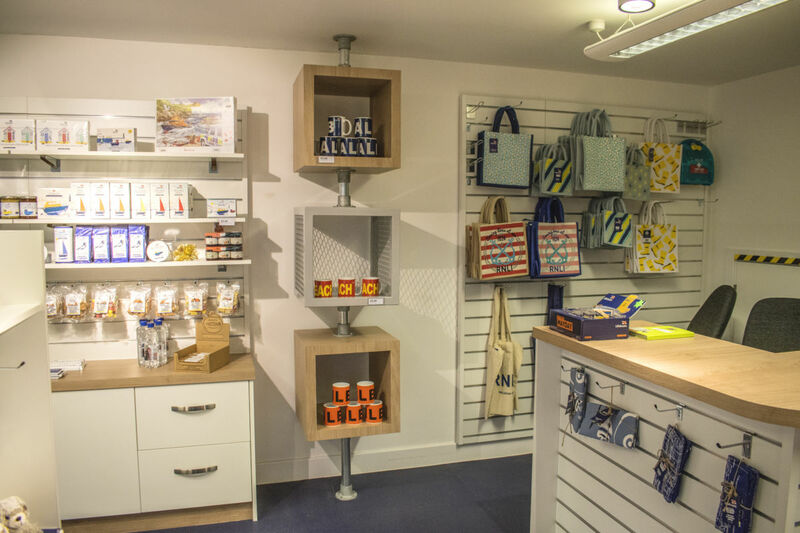 So far, four shops have been fitted with the new retail design of display furniture manufactured by Aspen and the RNLI are impressed with the appearance and quality of the fittings. 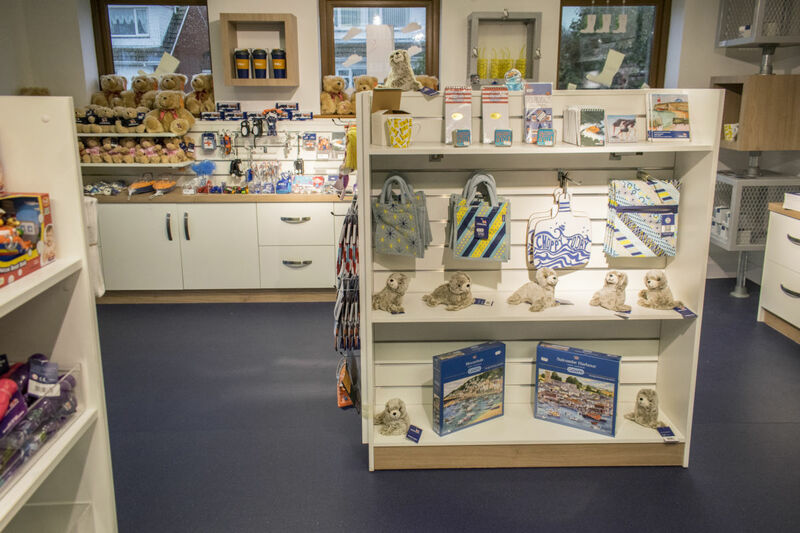 The shop’s internal appearances have been improved in accordance with their new corporate guidelines and more items can now be displayed and stored within each shop.